Invision – exclusive SIM2 distributor for the UK – are pleased to announce that Rococo Systems in Essex are one of the first home cinema installers to become an official demonstration facility for both the xTV, ultra short throw projector, and the NERO4, UHD projector. 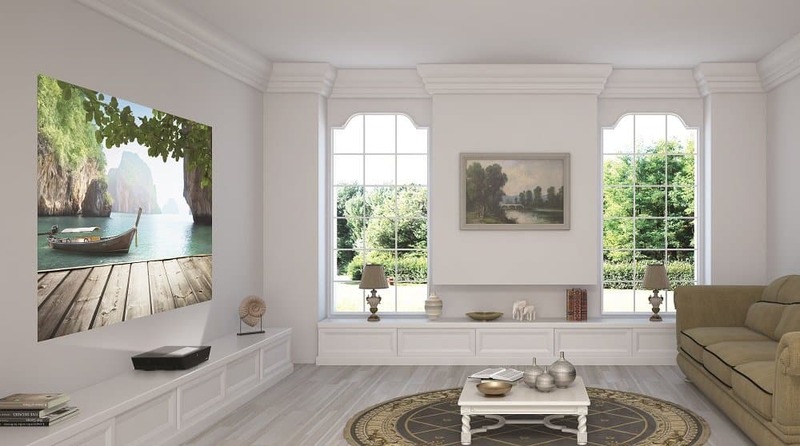 Rococo is one of the UK’s leading custom installers of audio video and home automation, based in London and Essex, they provide a complete service to home owners, property developers, architects and interior designers. Nick Osborne, Regional Sales Manager for Rococo said, “They were an ideal choice for the demo facility due to geographical location and quality of their facilities. Rococo are available to show prospective clients around the facility and demonstrate both SIM2 projectors”. SIM2 xTV is an ultra-short throw projector which combines the excitement of the big screen with the most discreet display device ever created for a fully immersive viewing experience. It can be placed close to a wall, screen or vertical flat surface and display your favourite content in stunning detailed clarity up to a size of 110-inches. Peter Edgar, Rococo Systems explains, “this is a great opportunity for us to be able to have these high-end projectors available for demonstration as well as showing clients what else we can offer”.